This advice via @execmindset is so simple I’ll bet most skip right by it. If the people around you don’t fill you with confidence and they don’t speak prosperity into your life – dump them like old trash. It may sound mean, but aren’t you worth only the best? Negative people are toxic. Period. 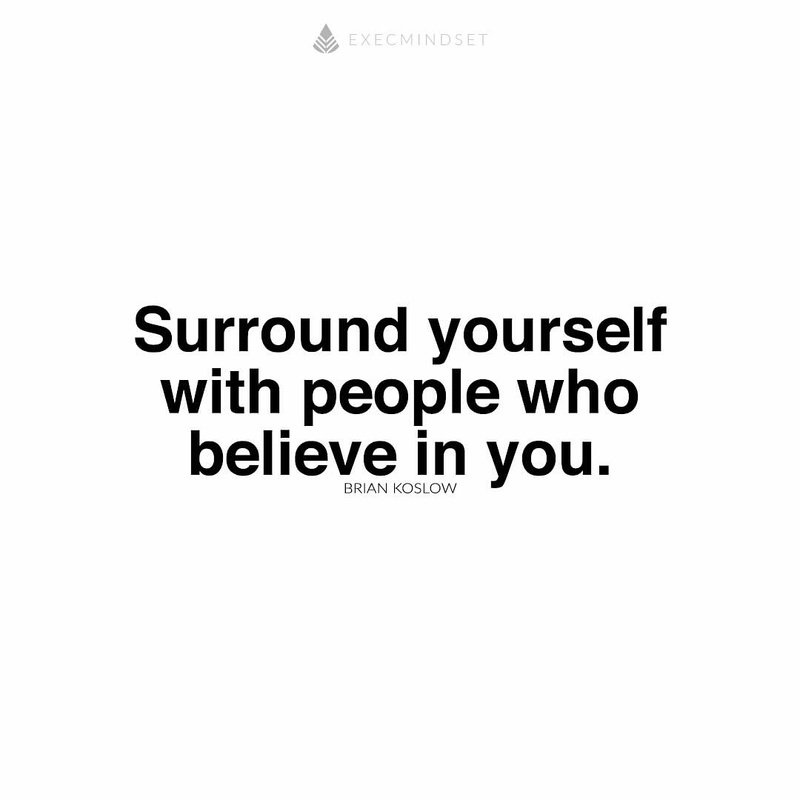 They say you are the sum of the 5 people you spend the most time with, so kick the negative nellys to the wayside and watch your mindset improve and your success grow exponentially.